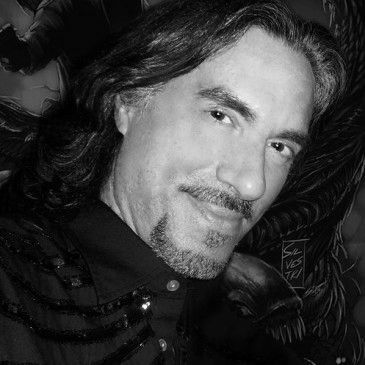 Marc Silvestri made history as one of the founding partners of Image comics in 1992. Creator, businessman, savant, writer, teacher, artist... these are only a few of the words that one would associate with Marc. His characters, artwork, and creations have made billions of dollars for Marvel Comics as well as his own company, Top Cow Productions, that he founded in 1992, as a partner of Image Comics. He is well known for his work on iconic Marvel titles such as The X-Men, Wolverine and The Incredible Hulk. As CEO of Top Cow Productions, his mandate was specific; produce the next generation of heroes and do it different than everyone else. 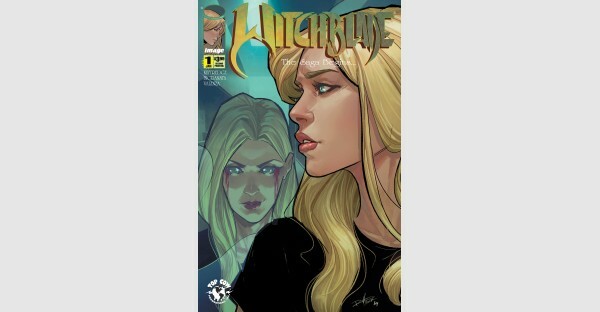 Marc masterminded the Top Cow Universe through properties like Cyber Force, Witchblade, and The Darkness. When Hollywood started its love affair with comic book characters in the mid-1990s Marc helped position Top Cow as a vital production company in film and television. In addition to comic books, Marc has acted as Executive Producer in a variety of other media including the Witchblade television series and anime series, the Wanted feature film, the A-Team feature film, and two successful video games based off of The Darkness. Marc‘s much anticipated Batman/Joker team up book for DC comics will no doubt showcase his ongoing commitment to innovate and strive to always evolve as a creator and artist.